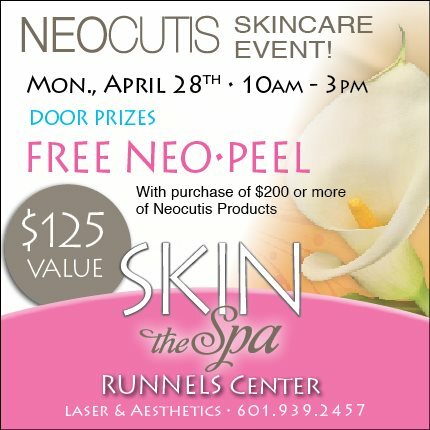 Let Your Beauty Bloom at our NEOCUTIS Spring Event! direct from a NEOCUTIS Representative. that has beauty editors raving. for anti-aging and post-procedure use.